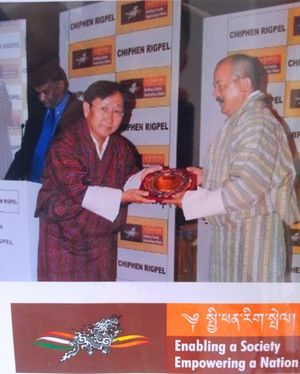 With the increase in number of Expatriates and with no professional packers and movers available in Bhutan, LEKO was established in 1990 in Thimphu, the capital city of Bhutan by Mr Kencho Dorji (CEO). At present LEKO is the leading Moving Company in Bhutan with State of Art Facility and 30 professionals working with him. 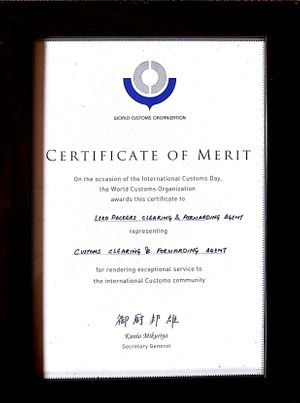 LEKO became the First Private Company authorized as the Bhutan Customs Clearing and Forwarding Agent. LEKO being the Pioneer in Bhutan offers professional services to facilitate any import and export cargo from any part of the world. 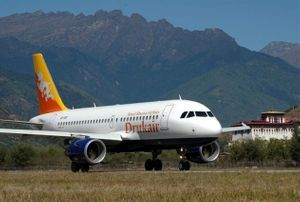 Leko is the authorised Cargo Sales Agent for Druk Air Corporation Airlines in Bhutan since 2009.